The wait is over! Yes, the anticipated sequel to We Do Not Kill Children by Penelope Wallace is finally here. The 10th Province of Jaryar is the second book in the Tales from Ragaris series and is sure to delight those who enjoyed Wallace’s debut novel (we think it’s a better book than the first, but then we might be a little biased). 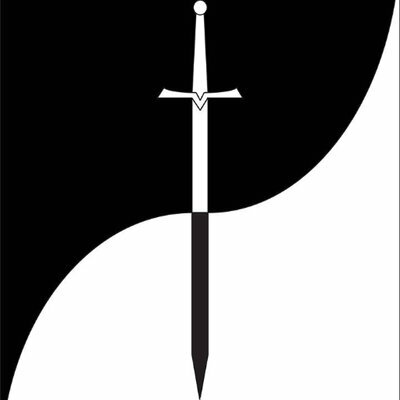 This second tale from the world of swords without misogyny is set in a different part of the world to the first book and confronts more themes that are especially prevalent in a world where elections are common place and often taken for granted. You can pre-order your copy of the 10th Province of Jaryar now – set for release on the 11th of 12th 2017.